We are glad to be No. 10 out of 202 hotels, and No. 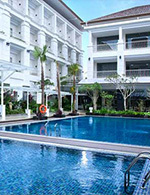 1 among 4 stars hotel in Jogjakarta, based on Tripadvisor reviews. 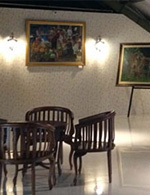 Thanks to our beloved guests. 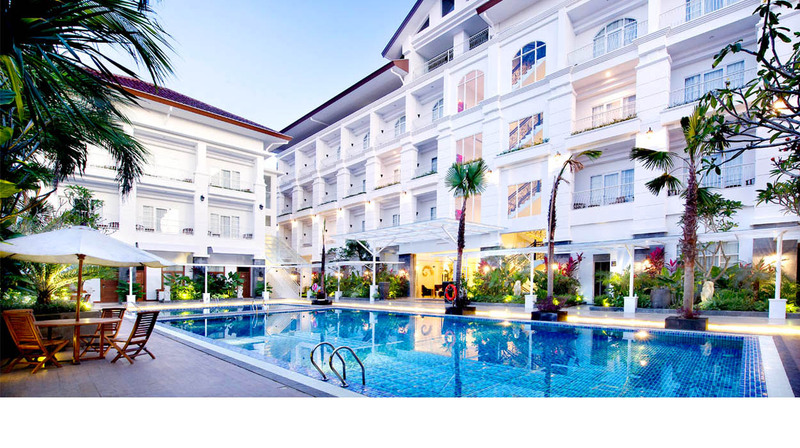 Gallery Prawirotaman Hotel welcomes you for your cultural and adventure journey in Jogjakarta, from the heart of its arts & cultural center, world renowned Prawirotaman Area. 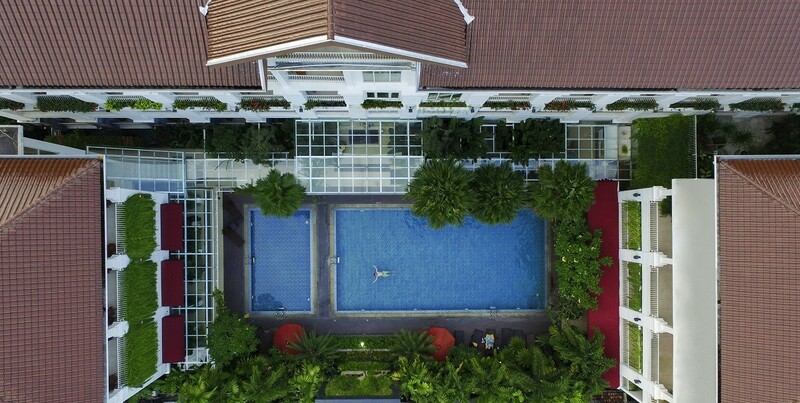 Gallery Prawirotaman combines luxurios facilities, genuine Jogjakarta's hospitality, and modern - dutch colonial architecture, to become your perfect sanctuary to pamper yourself and explore Jogjakarta. 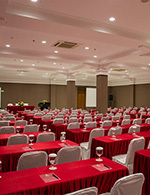 Each of the 94 rooms offers your comfort, good rest, and glorious view of Mt. 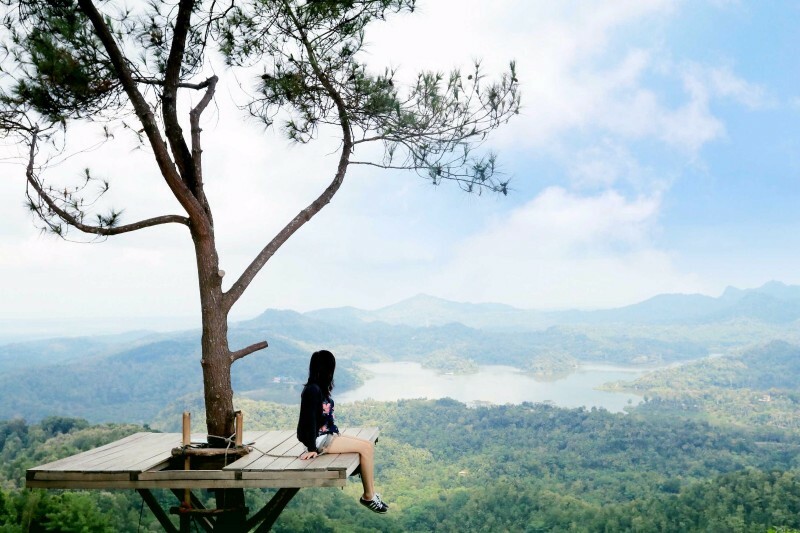 Merapi in the North, Thousand Mountain ridge in the South, or tranquil scenery of our pools, that can be seen from its private balcony. 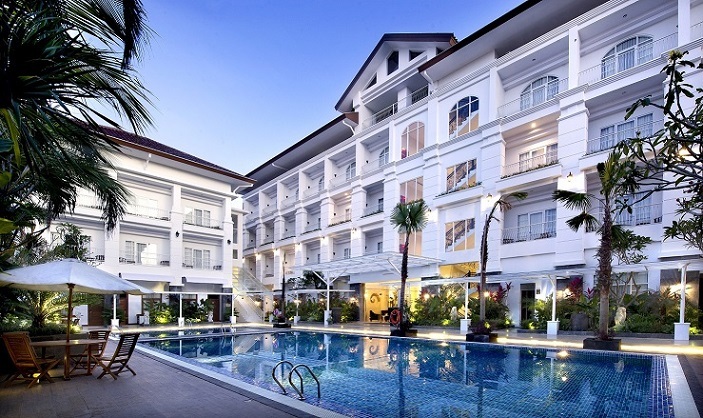 The hotel offers Jogjakarta's arts and culture for your five senses with it's own and local artist arts & music collection, culinary, spa & massage, and classes for you to engage with the local culture. 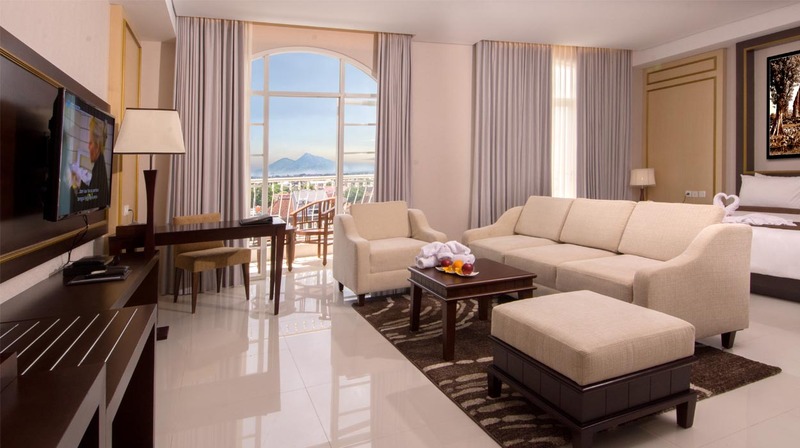 Gallery Prawirotaman offers a choice of 94 beautiful rooms, each with a balcony, comprising 20 superior rooms, 71 deluxe rooms, and 3 suite rooms, with glorious views of Mt Merapi, Thousand Mountain Ridge, or tranquil scenery of our swimming pools. 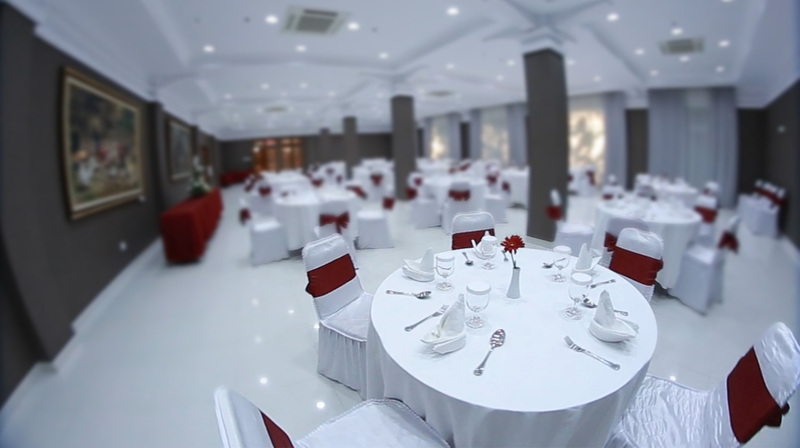 To make you stay perfect, the hotel is completed with fitness center, sky lounge, adult and children swimming pools, ballroom and meeting rooms, and Vine restaurant. 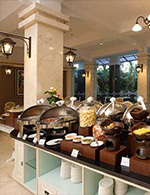 The hotel also offers Jogjakarta's arts and culture for your five senses with it's own and local artist arts & music collection, culinary, spa & massage, and classes for you to engage with the local culture. Copyrighted © 2015. All Rights Reserved.